Spectra Precision Survey Pro field software provides you with a complete set of capabilities for all your survey projects. It is fast, reliable and easy to use. 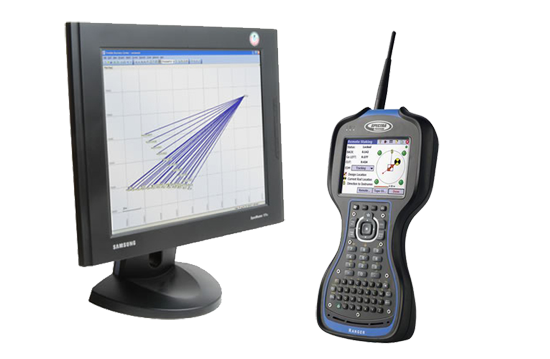 The powerful new Spectra Precision Survey Office software is ideal for processing and analyzing GPS / GNSS as well as terrestrial (total station and leveling) survey data recorded in the field, and exporting it to a design package of your choice.